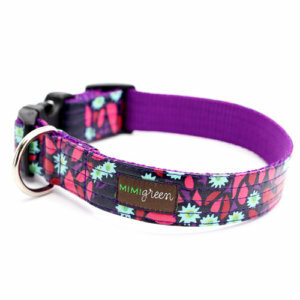 This collar is meant to last, laminated cotton is stylish but so tough! 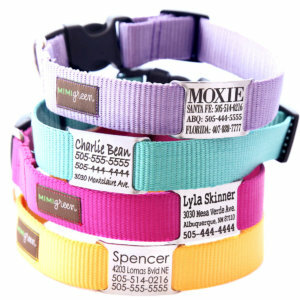 Laminated Cotton is stain & water resistant, plus it’s super cool looking — best of both worlds! 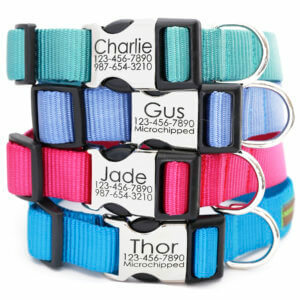 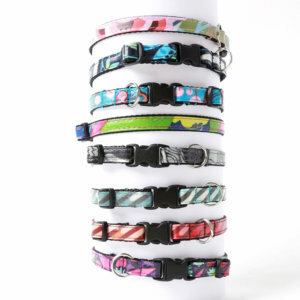 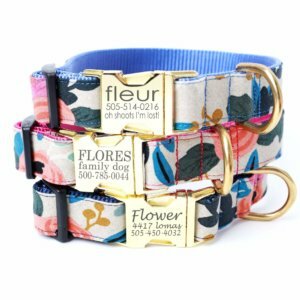 Velvet Leopard Dog Collar — 26 Colors!